The WPL305 prints at speeds up to 5 inches per second at 203 dpi print resolution. 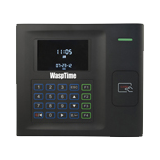 The WPL305 features 8 MB of operating DRAM, 2 MB of FLASH memory & Parallel, USB, RS232 connectivity. 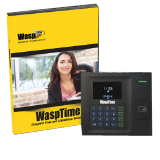 To ensure compatibility with your application, the WPL305 includes WPL, ZPL and EPL emulations. 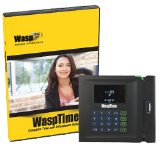 The WPL305 is designed to be easy to install and use. Due to its reliability, it requires little maintenance. Optional upgrades such as peel & present, label cutter, additional memory cards, and Ethernet connectivity make the WPL305 one of the most versatile barcode printers of its kind. 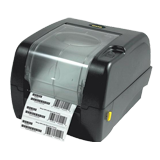 WPL305 thermal printers are CE, FCC, TUV, & UL certified and RoHS compliant. 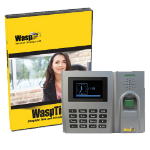 For greater flexibility and enhanced performance, Wasp offers a variety of media supplies and optional accessories, including a convenient peeler and guillotine cutter, for easy usability.